Is your partner bothered by your snoring? We have a solution. 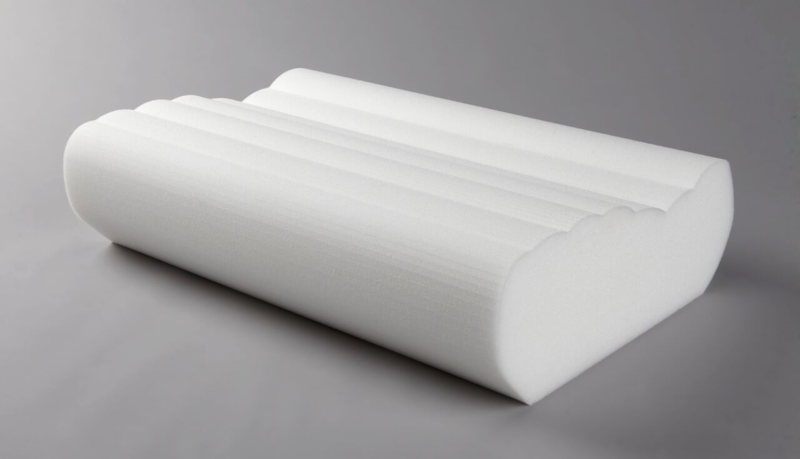 The Bodyform® Orthopedic Wave Pillow. Proper neck support keeps your airway open reducing the incidence of snoring for a great night’s sleep. Pillow soft foam naturally breathes providing the proper environment for healthy skin. “Pillow Soft” foam is 100% hypoallergenic. Size: 22.5”wide x 14.5”depth x 5.5”high.